Bollywood ruled the 63rd National Film Awards list which was declared last Monday. 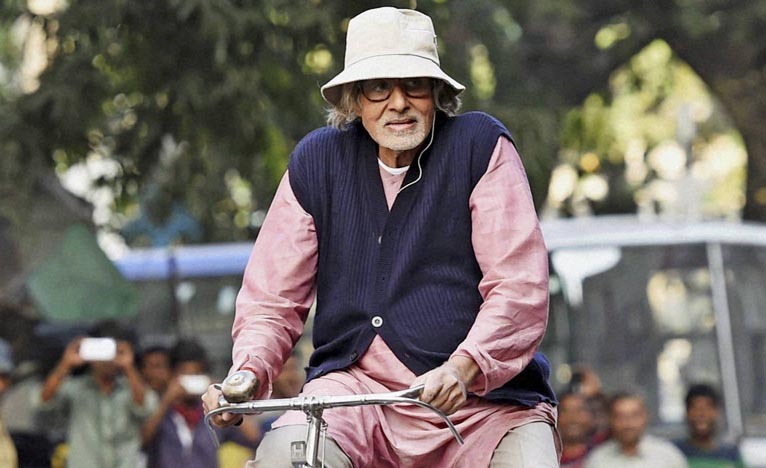 Mr. Amitabh Bacchan bagged the best actor award for his mind blowing and emotional performance in the movie PIKU. 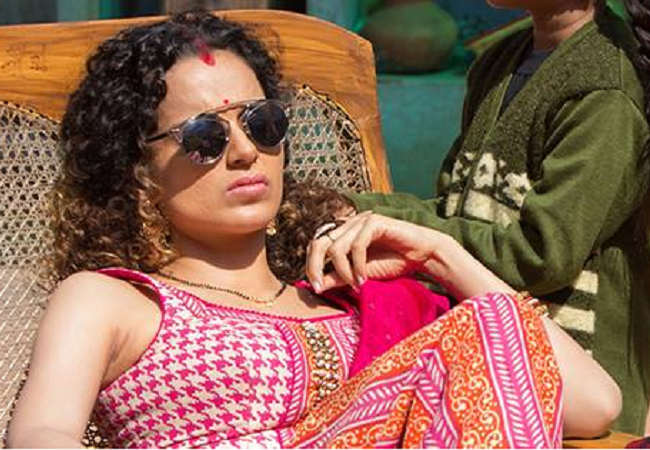 Do you remember the character Ms. Ranaut from the film Tanu Weds Manu Returns? Yes, its Kangana Ranaut, and she won the prestigious Best actress award for her commendable role. Best Feature Film award goes to one of the most successful film of the year Baahubali. Well again another Bollywood film picked the award for Best Popular Film and its none other than Bajrangi Bhaijaan. Samuthirakani declared the Best Supporting Actor for Tamil film Visaranaai. The story of this movie was based on the Novel by M. Chandrakumar, named Lock Up. Award for Best Supporting Actress went to Tanvi Azmi for Bajirao Mastani. 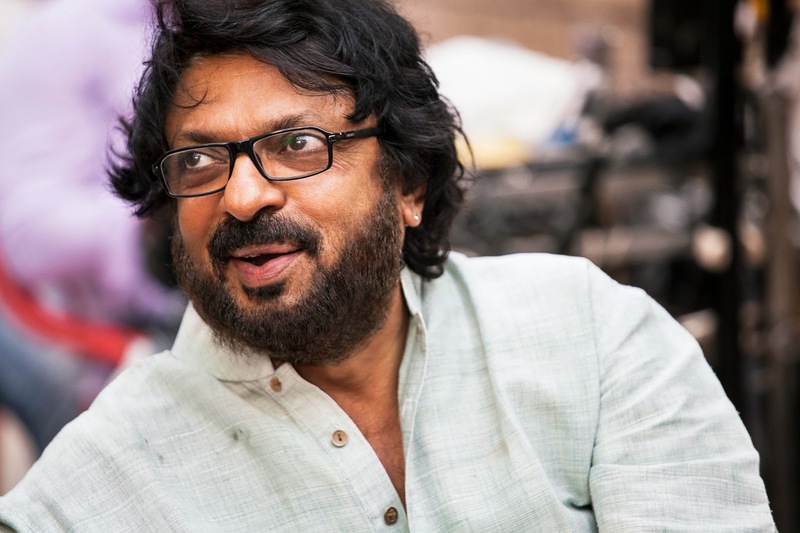 For the same film the Best Director award went to none other than Sanjay Leela Bhansali. Must to mention that Special jury award given to Kalki Koechlin for her exceptional character play in movie Margarita With A Straw. Award for Best Hindi Film went to Dum Laga ka Haisha. Information and Broadcasting Ministry- Set up the team of jury for selecting the right candidates for the awards.